For all events including weddings, birthday parties, corporate events and others. – A consultation with an event planner/stylist from Your Party Plannery. In this consultation we will put together a running schedule for your event day set up and formalities. – Attendance at your event coordinating all of the suppliers that you have booked, and set up of some of your styling items. – Your Party Plannery will leave once your formalities have completed. *Terms and conditions apply to all services and packages, additional services charged accordingly . Price dependent on guest numbers and number of hours of work required. – Planning consultations with a wedding planner from Your Party Plannery. – All that you have planned and what is left to be done (2 hour session). – The wedding planner will contact all of the businesses involved in your wedding and confirm all of the details with them on your behalf. This will be done in the weeks leading up to your wedding day. – Assist with any last minute bookings. – Develop a running schedule for your wedding day, including when all of the businesses involved in your wedding will drop off and pick up their goods. – Detail timings of the day including photography, ceremony details. – Attend your ceremony or wedding venue on the wedding day, making sure all of the last minute details are complete including set up of last minute details and styling props. – Organisation of the bridal processional using two staff from Your Party Plannery to do this with ease and professionalism. – First point of contact for all businesses and vendors on the wedding day for all communications and organisation. (actual attendance time to be agreed during planning session). 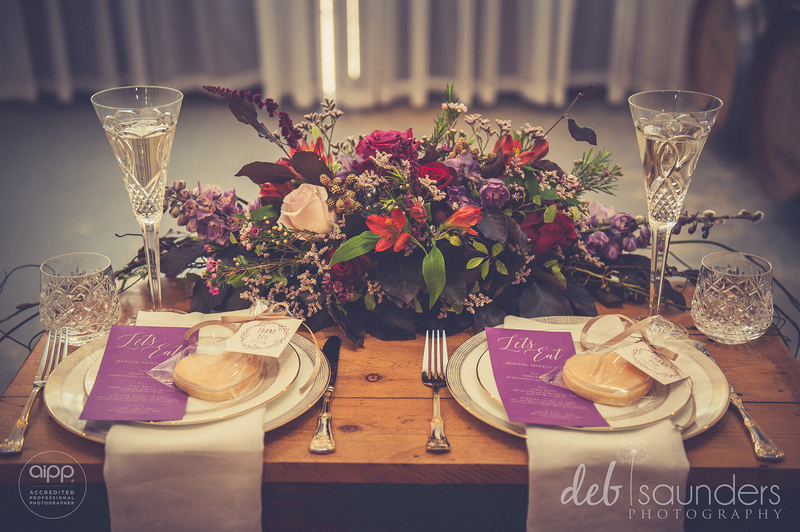 – A minimum of 4 planning consultations with a wedding planner from Your Party Plannery. – All that you have already planned and what is left to be done. 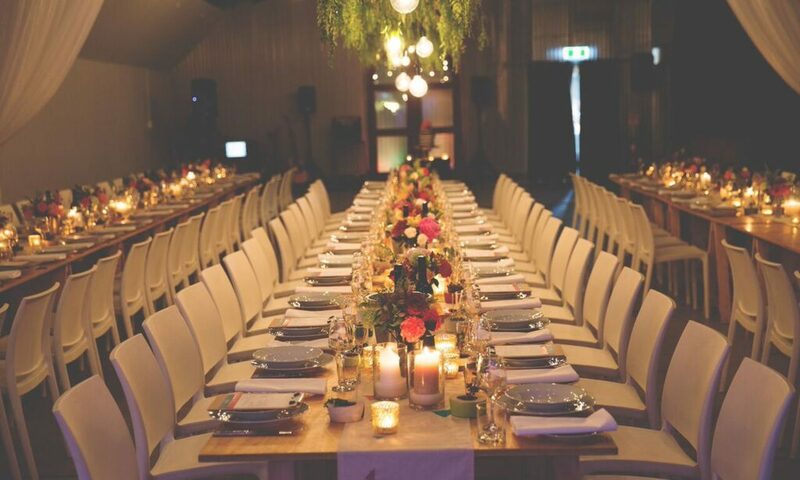 – Recommendations to any business vendors that you may need, including preferred suppliers to Your Party Plannery that will give you a discount. (This is done in the fortnight prior to your wedding day). – Help with any last minute bookings and/or styling that need to be done. This can be at the ceremony location and/or the wedding venue. – Develop a running schedule for your wedding day, including when all of the businesses involved in your wedding will drop off and pick up their goods. – Detail timings of the day including photography, ceremony details, MC running scheulde and music playlist. – Attend your ceremony or wedding venue on the wedding day, making sure all of the last minute details are complete. – Initial point of contact for any other vendors on your wedding day. – Set up of all of your last minute details including your styling items. – Coordination of all of the formalities throughout the reception until completed. The wedding planner will leave after the initial formalities at the reception have concluded. Please contact us for an initial consultation with a Your Party Plannery wedding planner/stylist to allow us to prepare a customised quotation for you. Your Party Plannery will tailor a package to suit your needs. Whether it is a full planning package, a full styling package or a planning and styling package. Let us conduct an initial consultation to discuss your wedding planning and styling needs. You might want a professional to guide you in the right direction, or some extra help with all the details of your wedding day. We can help you with everything from venue choice and event place styling and décor, to on the day wedding coordination and all of the important steps in-between. With our personalised service, we work with your vision and ideas to make your wedding day everything you want it to be and more!